When Greenway Health settled the False Claims Act and Anti-Kickback charges with the U.S. Department of Justice on Wednesday, the electronic health record vendor also committed to what the DOJ called an "innovative" corporate integrity agreement. Keen observers of EHR vendors and False Claims settlements, this being the second in two years, might recall that back in May of 2017 the DOJ also described the CIA eClinicalWorks signed as innovative when announcing that $155 million fine. Not surprisingly, there are similarities. Both CIAs last five years and require that the vendors enlist an independent review organization to assess and monitor software quality and compliance, and to review arrangements with healthcare providers relative to the Anti-Kickback Statute. DOJ also mandated that each EHR maker promptly notify customers of any patient safety issues. Both Greenway's and eClinicalWorks' CIAs also require the vendors to give existing customers either a free upgrade to their newest EHR versions or enable clients to transfer their data to a rival’s EHR. That stipulation has proven to be a sticking point for at least several eClinicalWorks clients. Some have even gone on record as saying the vendor is holding their data hostage and neither delivering it in a format that would enable them to transition to a different EHR nor making that process entirely free. Other customers allege that eClinicalWorks is not complying with the CIA and essentially leaving them to fend for themselves. 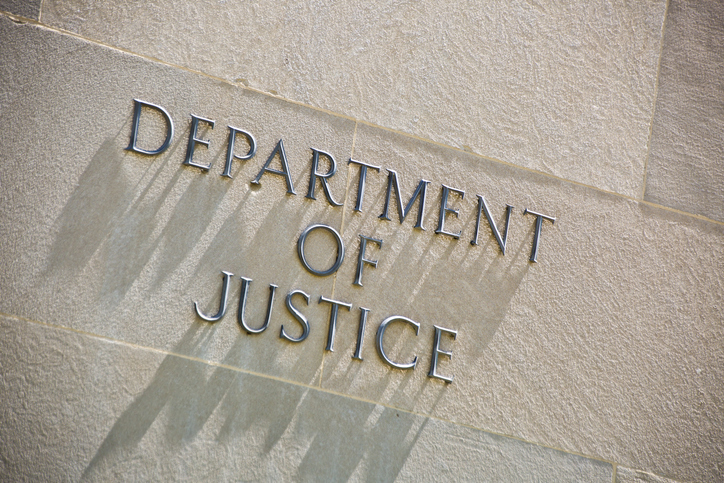 It’s too soon to tell whether Greenway’s clients will face a similar fate or not, but this settlement is likely to fortify the thought that the DOJ will continue probing other EHR vendors with similar investigations.